I regularly review resumes at events for military in transition and at job fairs. I’m a vet and I like being able to help others in this difficult process or I would not give so much time to it. And yet, at each such event I find myself gritting my teeth and trying not to scream. Why? 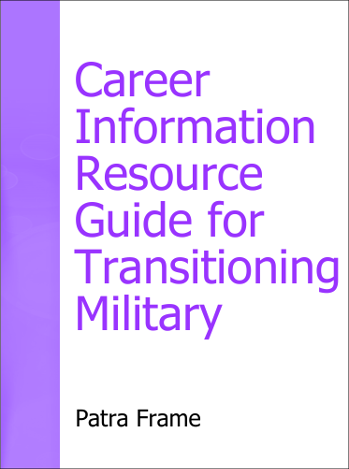 So many of the same old problems which I know are widely covered in transition classes, in online military forums and LinkedIn groups, and on most career information websites which target military in transition are still right there on the resumes I see. And if something that basic is not done well, what does that say about all the other aspects of your job search? You cannot write a decent resume until you have decided on one or two career areas you want to work in. A resume is an ad for you. It is designed to highlight what you offer an employer so clearly that you will be contacted. If you do not know what specific work you seek, you cannot write a resume that demonstrates your value. Period! Too often I hear military members say that they could do anything. And most of us have had some variety in our military duties. But that is just a cop-out for being too lazy to do the work to figure out your own goals. It is your career and your future. Not assessing needs and interests effectively is part of why so many veterans change jobs repeatedly in the first few years or feel underemployed. The private sector does not provide the on-going career training and hand-holding the military does. You need to decide your future. Hence, it is up to you to select your next career field. Sure, you may want to focus on two areas and have two resumes. More than two? You are still in the research stage – don’t waste time writing a resume yet. 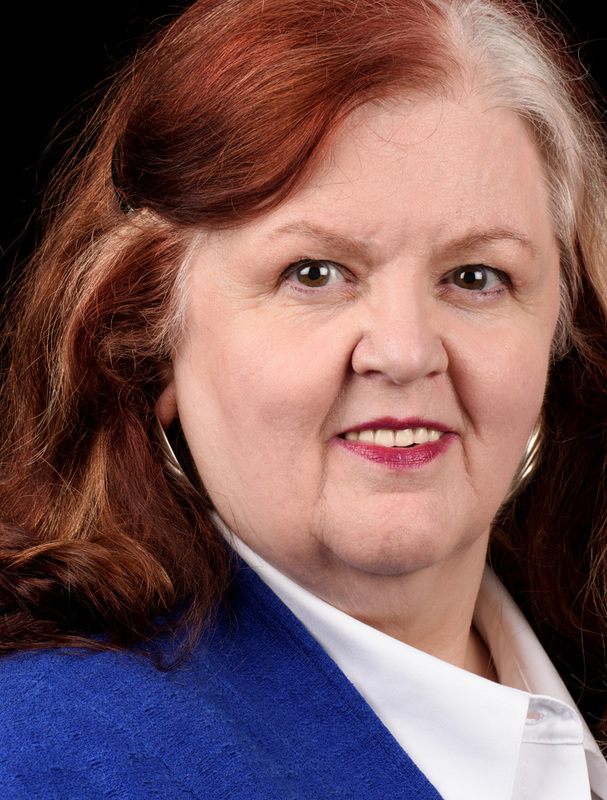 Your rank does not convey anything to most hiring managers. But including it with your name or in job titles makes many wonder if you are really ready to transition. Many military folks do not even understand other service’s ranks – how many Army vets know what a Rear Admiral, Lower Half actually is? Why do we expect civilians to understand our ranks and what they mean? The same is true for all the ‘fruit salad’ you have. Skip all that on your resume. Use the space for achievements related to the work you want next. If the medals are important to you, show them on your social media profiles. Add your personal awards with a brief explanation of what each means, after you have covered your experience and education. That was three small font size lines used as a title that tells a civilian hiring manager NOTHING. Depending on your desired field, choose a title that will be understood. This guy might have been a Mobile Communications Team Leader. You might be an Operations Supervisor. Make it simple. And keep it in the context of the standard titles in the career you want. I often see resumes where the person shows their experience running the drug-testing program and how high they got compliance. But there are very few jobs in the private sector that deal with drug-testing so this simply shows a lack of understanding of the desired job. Or I see a pilot who does not want a flying job but still lists every flying time and skill he has instead of achievements which support the job he says he wants. You want your achievements to show that you meet all the requirements and will be a terrific catch. Achievements show your value to the specific employer. Stick with the simple formula of situation or task, your actions, the results. Create all you can and then select those more valuable, most relevant for each job you seek. If you are still trying to figure out what is important, start by looking at a lot of the jobs which interest you and assess their common requirements. This is easily done on any big job board. Assess yourself against those requirements and select the achievements which relate directly to such needs. Then narrow that down even further when you target an employer by looking at what their job posting says. Recently I have also begun seeing resumes with ‘salary requirements’ listed – and most had little to do with reality. There is no reason to list your desired salary on your resume. It is likely to knock you out of contention, especially if it is not realistic. First you want your target to see you as a potentially great candidate and get them to contact you – which is the purpose of a resume. Once you both are interested in each other, you can always discuss pay. But before you do, you need to learn what the normal pay rates are in the jobs you seek. 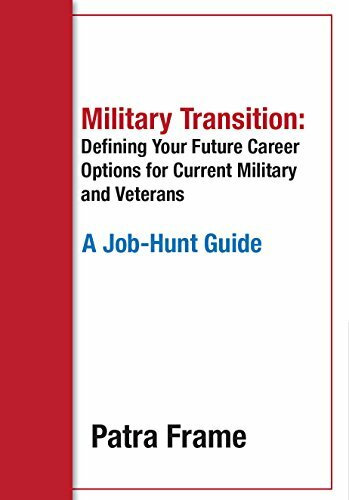 Yes, there are some military members who come in knowing specifically what they want to do next, who have done their preparation carefully, and who present themselves well. Employers love them! Join their ranks and you too can have a successful transition. My blood pressure thanks you.